For those looking for serious power, Black+Decker’s all-purpose 20V MAX* Lithium Pivot has strong suction provided by the 20V MAX* lithium ion battery, a lightweight design for easy carrying, and a standing charging base. The Pivot is not only powerful, but it’s also so compact that it can be stored within easy reach to any mess. 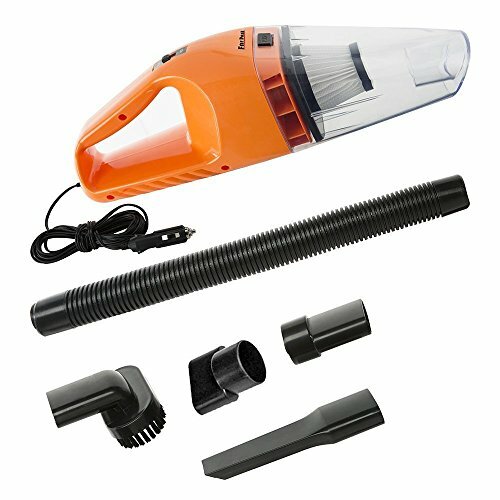 The 20V MAX* Lithium Pivot comes with an onboard crevice tool and brush that are always at hand to tackle any mess, while a distinctive pivoting nose feature enables easy cleaning for all those hard to reach areas, such as under cupboards, above tall shelves, and in between couch cushions. Simply place the Pivot in its stand to charge. Finally, for a more thorough clean, simply remove the entire bowl from the unit and wash it in your sink. Filter flicker loosens embedded debris from filter to improve suction power. the bowl is easily removed and washable. With a heritage of more than 100 years as one of the most trusted brands in the world, the new Black+Decker identity builds on that trust by providing innovative and reliable products. 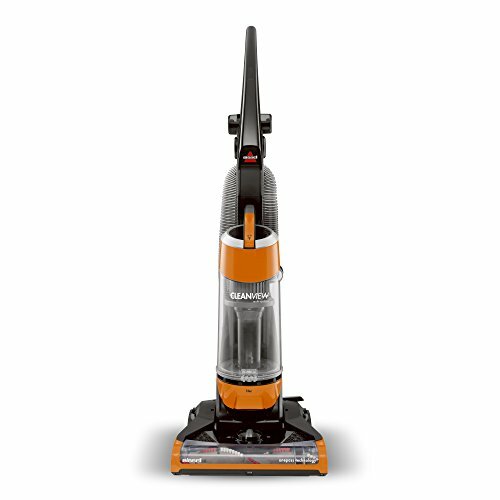 Along with a meaningful, emotional, and empowering experience for the home, the new Black+Decker products will be Honest. Intuitive. Involved. Thoughtful. An exclusive pivoting nozzle means huge power in a compact size – lets you reach those hard to access areas. 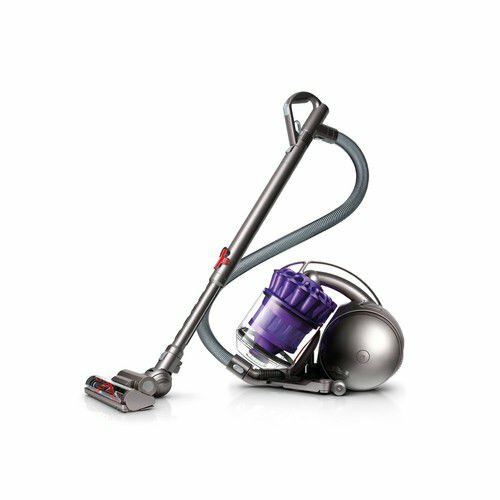 Its high performance motor provides superior suction capability when compared to other Black+Decker cordless hand vacs. 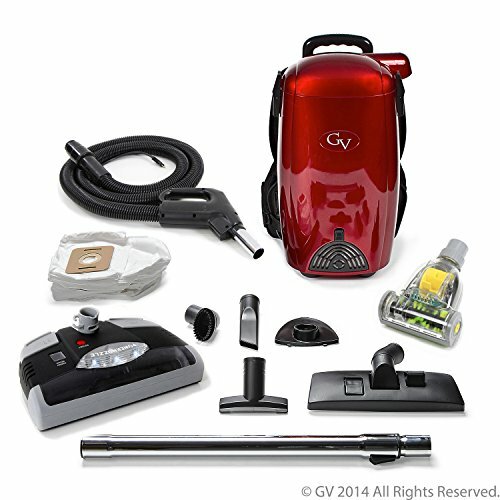 The cyclonic action spins dust and debris away from the filter keeping suction power strong. 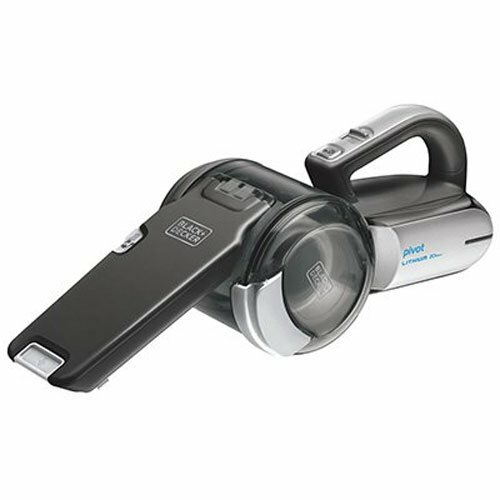 This Pivot Vac offers a 3-stage filtration system with a pleated filter design offers superior filtration for clean air exhaust. The wide mouth design scoops up large debris and simply flip up the brush to clean upholstery or extend the crevice to access tight spaces. This unit also has a quick charging base that keeps the unit charged and accessories organized. Other types of batteries fade and lose suction, making it difficult for users to complete their cleaning task before running out of power. 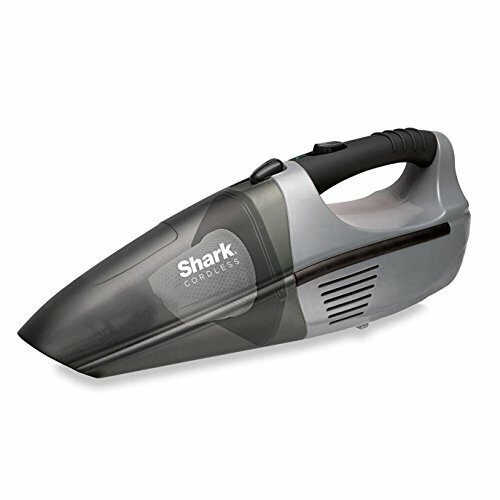 Instead, Lithium Ion batteries offer strong suction and fade-free power throughout their use. Users will now have the confidence that they can complete tasks quickly, efficiently, and conveniently with this new Flex Vac. The translucent, bag less dirt bowl has 42 percent more capacity than the original Pivot Vac and offers a side door function for emptying dirt. For a more thorough clean, simply remove the entire bowl from the unit and wash it in your sink. 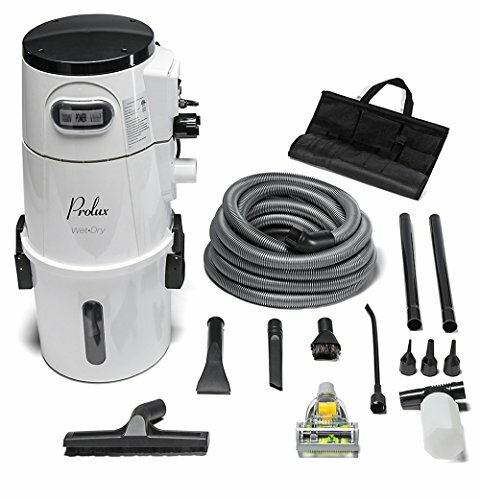 This unit includes: Vacuum, Washable filter (model PVF110), Pre-filter, On-board Brush, On-board Crevice Tool and Charging Base.